Beach House Art, by Stephen Draper, specialises in original art for homes and commercial spaces. 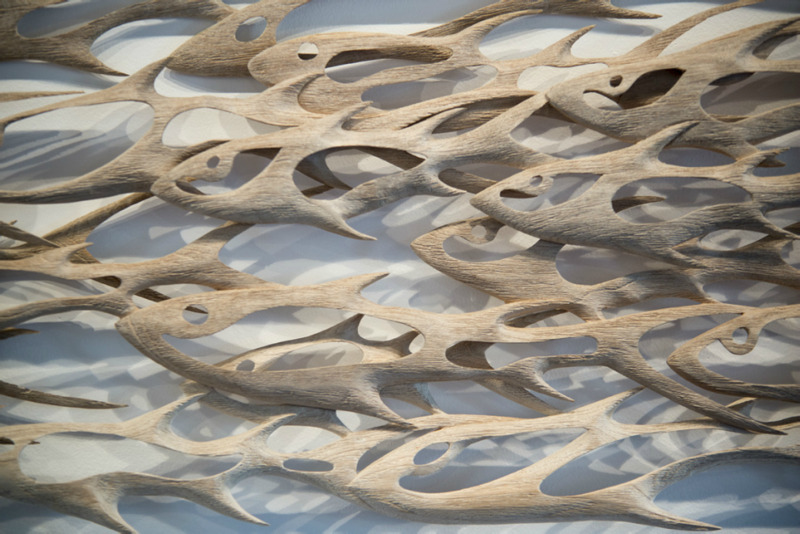 The freeform sculptural designs reflect shapes, textures and colours of driftwood, fish, waves, swimming and surfing. ​Our Sample Gallery includes a range of timber pieces from Western Australia's iconic locations, including 'The Swim' at Mosmans Restaurant, 'Driftwood School' at Mantarays Ningaloo Beach Resort in Exmouth, 'Beachwood' weathered teak at Indiana on Cottesloe Beach and 'The Grace of Leaves' at Fraser's Kings Park. 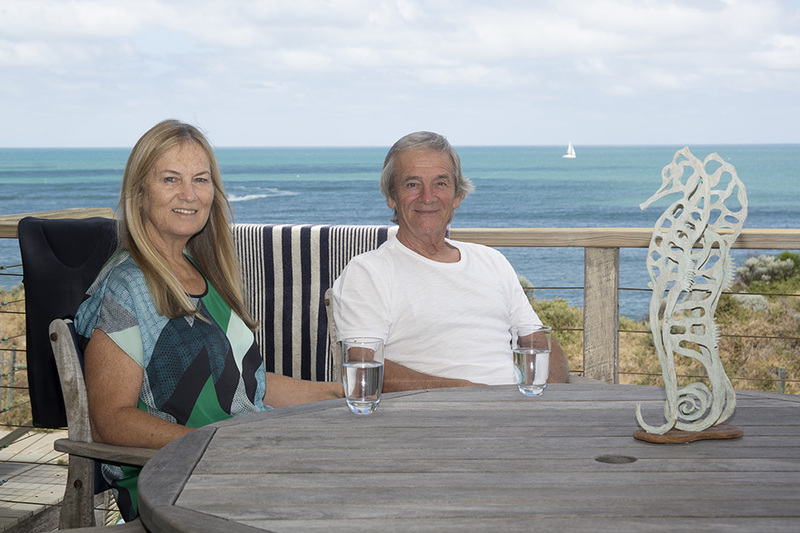 The beach themed sculptural artwork of Beach House Art is designed and created by West Australian artist Stephen Draper using timber and other media. 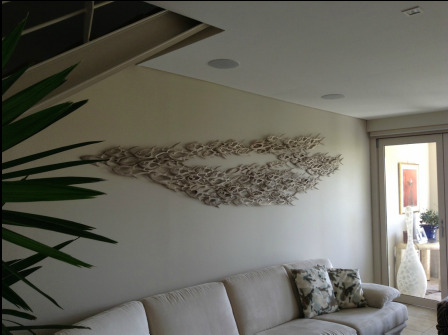 Beach House Art pieces are light affected art, particularly changing natural light. Current pieces can be viewed at Bay Furniture & Design in Dunsborough, Petrichor Gallery in Walpole and Glen Cowans Studio Gallery at the Roundhouse Fremantle. ​For larger pieces, the artwork can be installed by the artist or supplied with templates to allow your own installation. The pieces can be shipped interstate and overseas. For information & more details please contact us.